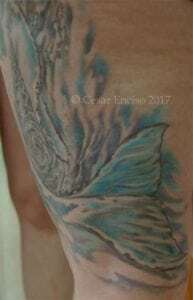 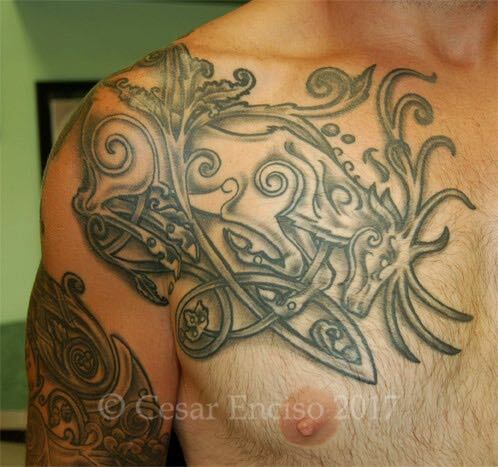 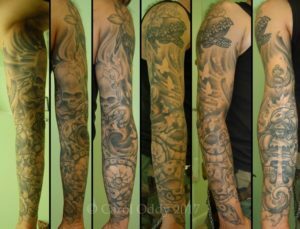 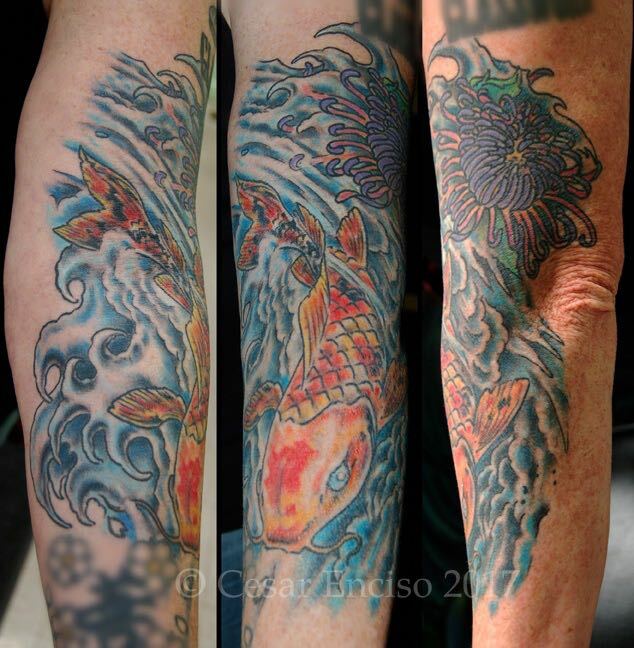 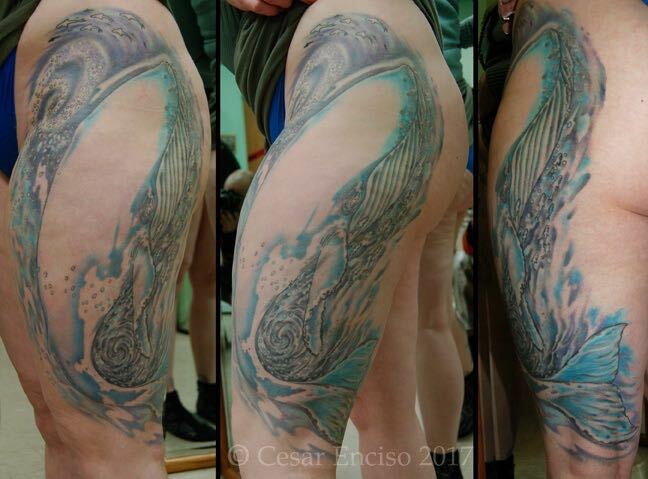 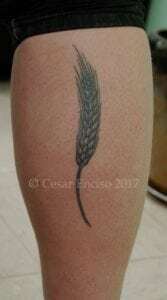 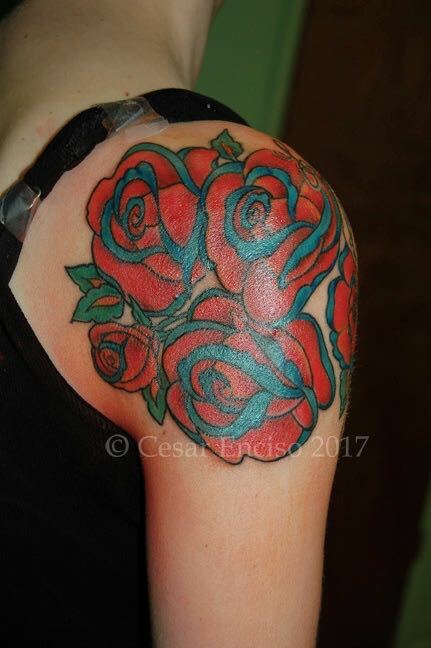 In 1998 Cesar began his tattoo apprenticeship at Steve’s Tattoo. 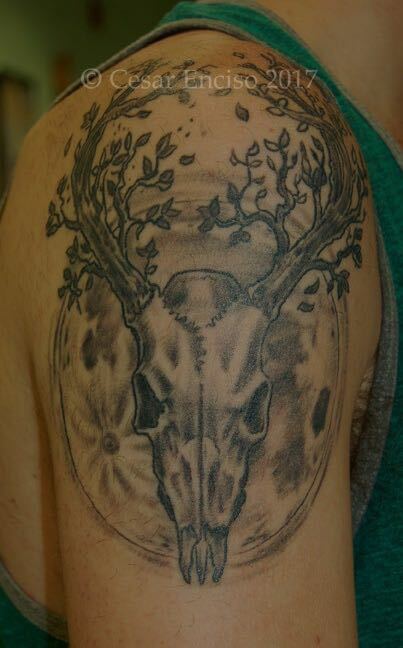 After a few months he moved to American Tattoo in Waukesha, WI, where he worked for two years under Scott Verville. He moved back to Madison again in 2000, but shortly after that he relocated to Auburn, NY. 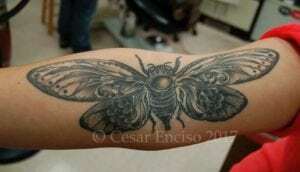 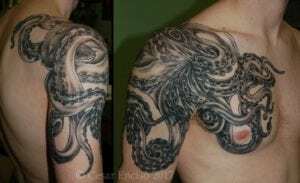 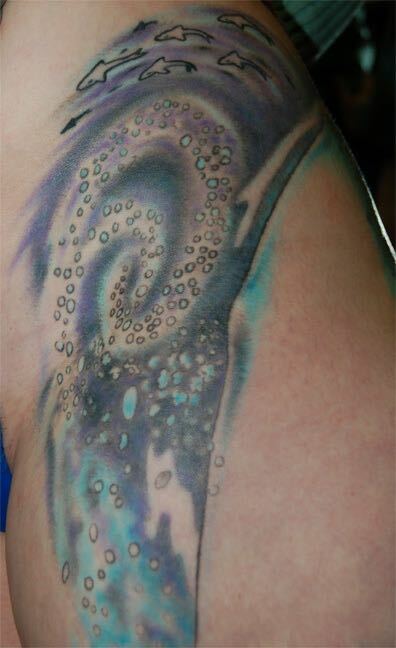 In 2002, he and Carol opened Medusa Tattoo, and his work took flight. 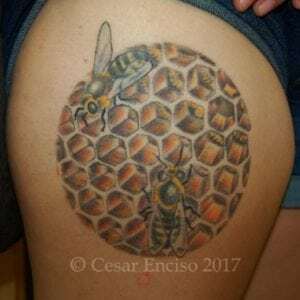 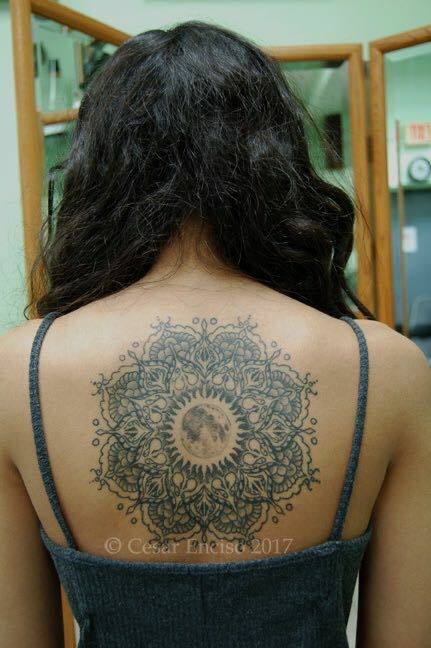 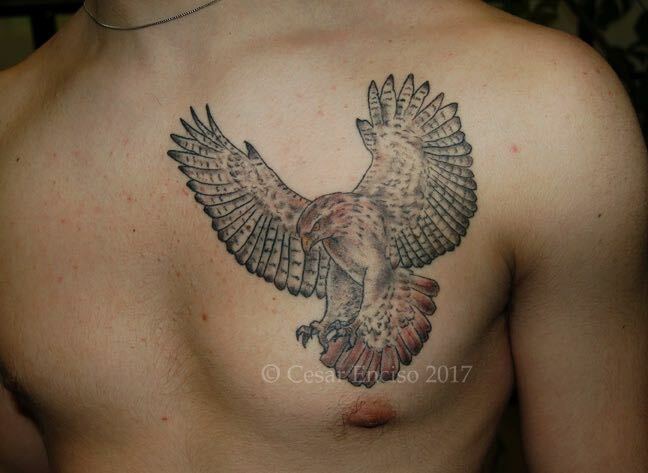 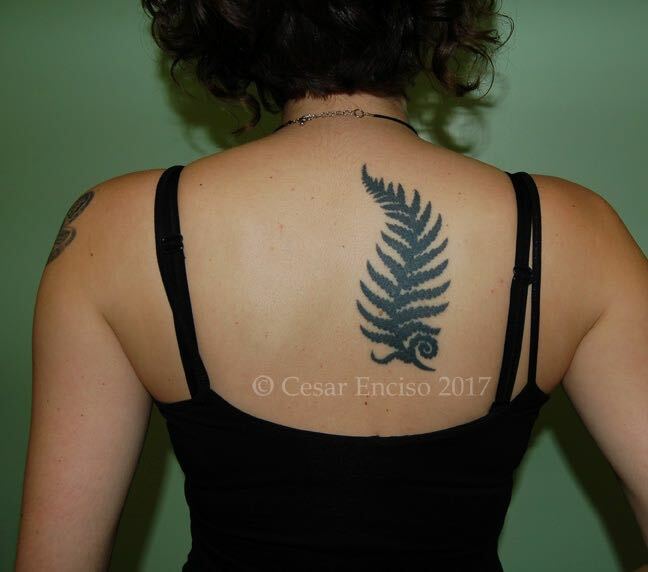 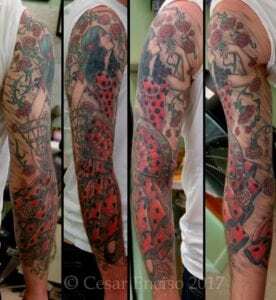 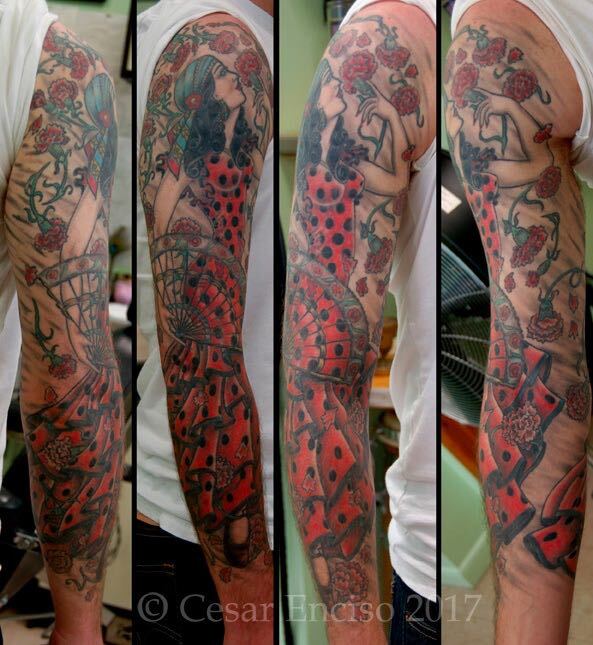 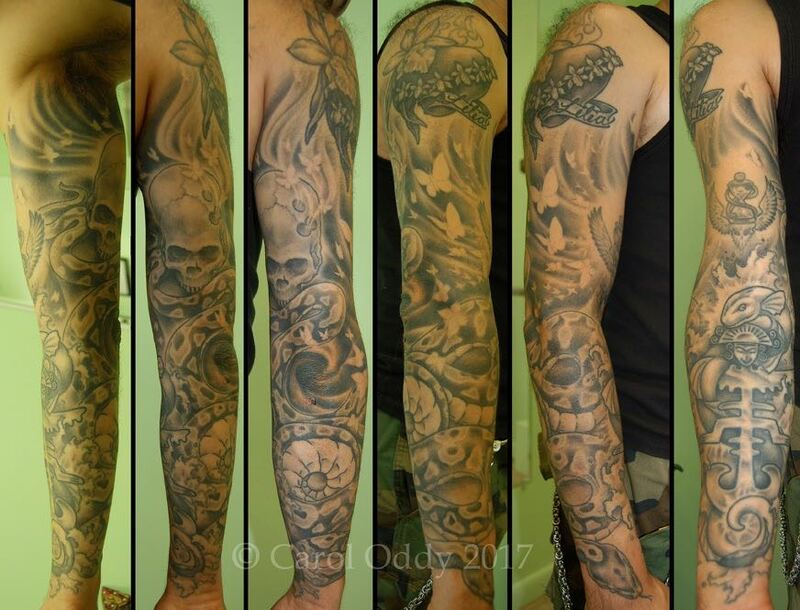 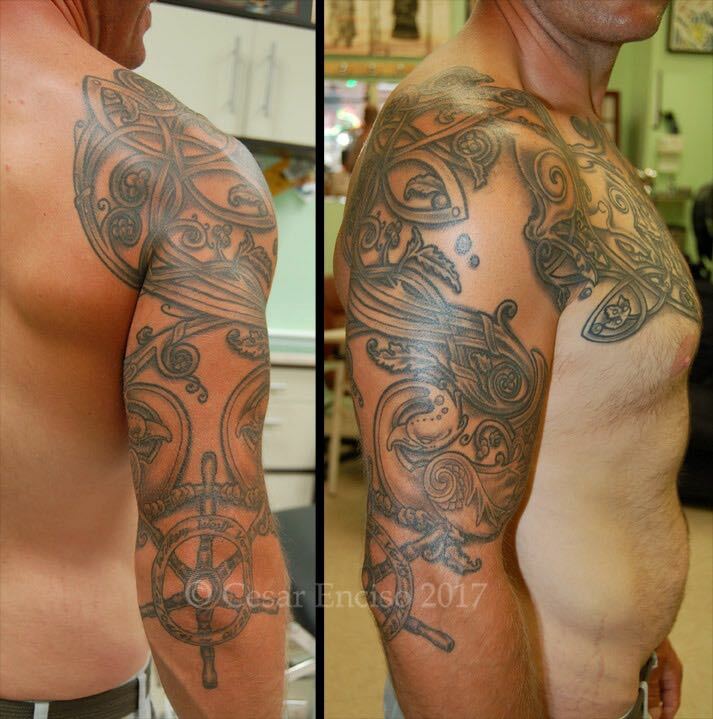 Most of the shops that Cesar had worked in up to that point were primarily flash shops, but one of his true strengths as an artist is his ability to create intricate designs full of details which combine to tell a story. Working in a custom shop has given him the opportunity to do this, and he has over the years developed a very unique and individual style that is completely his own.